The air conditioning unit in your Stow, OH home is a source of relaxation and comfort, especially during the hot summer months. When your AC system isn’t working properly, a trusted AC repair company is needed quickly. The professional technicians with C. Lee Services understands that a properly running air conditioner is key to being comfortable. We hire and train the most qualified industry professionals who specialize in a variety of air conditioning systems and services you will be satisfied with. Routine diagnostic treatment and maintenance for your residential AC unit will help extend the life of the unit and allow your Stow AC repair company to ensure your utility bills don’t unexpectedly increase. You may be in need of home AC repair services if your unit emits strange odors from your vents, creates unusual noises, produces high levels of humidity in your home, you experience unexpected increase in your energy bill, or the system is constantly running. First, check your thermostat: Ensure your thermostat is set to “cool” or “auto,” for the appropriate season. When the fan is “on,” it circulates airflow throughout the home. If this does not occur, call C. Lee Services for a Stow AC inspection. Second, look at your air filters: The air filters in your home should be changed periodically. Depending on the type of filter, you’ll need to make the change every 30 to 90 days. A dirty filter will block the airflow, causing your unit to work harder to cool the home. Third, examine your vents: If the air vents in your home are located on the floor, ensure your furniture is clear of all the openings. If your vents are clear from furniture but still not producing cool air, the AC repair team at C. Lee Services can provide duct cleaning. 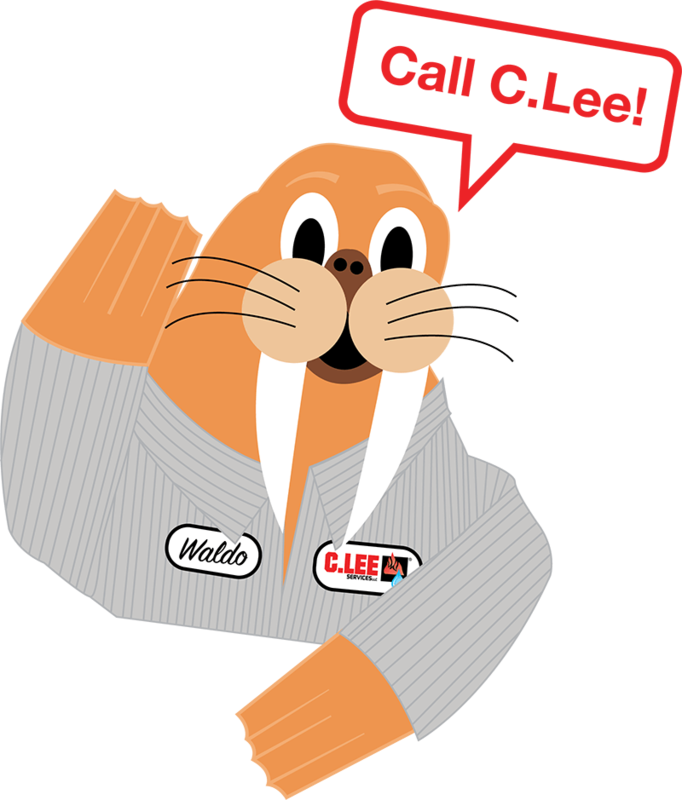 At C. Lee Services, we know how important it is to regularly maintain and repair your Stow AC system. 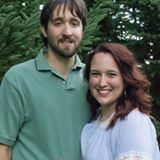 Your family deserves to be comfortable throughout the summer months, and our team can ensure your air conditioning unit will run smoothly year-round. As a leading AC repair company in Stow, OH, we only offer quality work as our team is made of licensed and insured experts who are versatile in their ability to work on both residential and commercial HVAC systems. 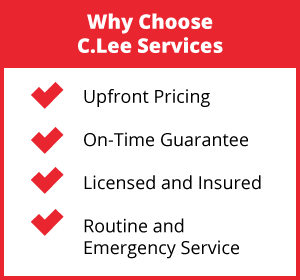 Regular inspection and maintenance with the C. Lee Services team will ensure your AC system is running at optimum performance at all times. We will extend the life of your HVAC system, lower your monthly utility costs, and keep your space comfortable. For prompt and reliable air conditioner repair, call our friendly team for your Stow home.